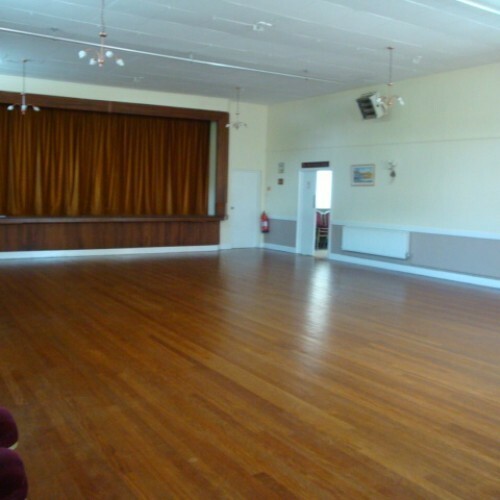 Marchington Village Hall is five miles from Uttoxeter and the same from Tutbury, and is easily accessible from the A50. 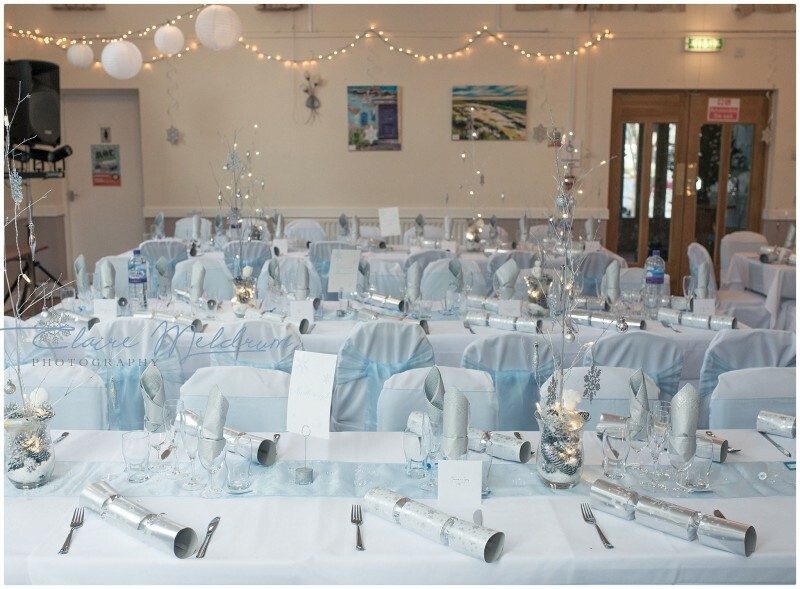 The Hall is suitable for all events, including wedding receptions, dinners and celebrations, having a main hall with a good parquet floor (recently re-polished), a large meeting room, a lounge with bar area, a fully fitted kitchen and recently refurbished luxury toilet facilities and both alcohol and music licence. The main hall (with a stage) can accommodate 120 people; the separate meeting room/ lounge has an area that can be set up with a bar; there's another seperate room and a separate kitchen. 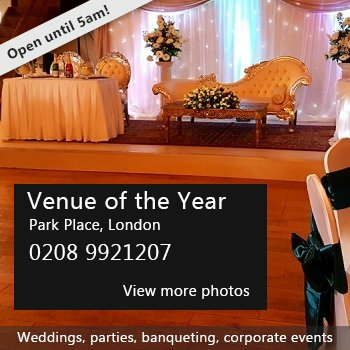 The whole hall can be hired or each of the rooms can be hired independently, in any combination. 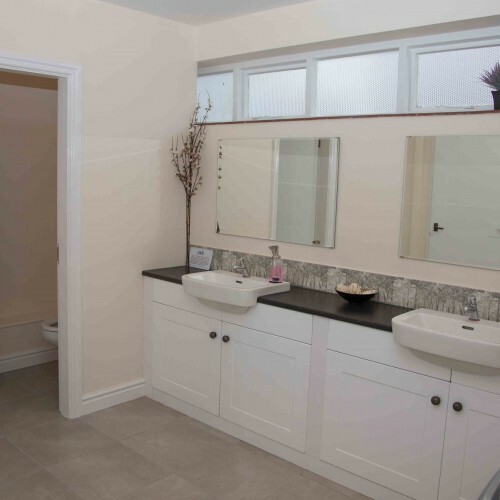 All rooms are supported by the newly refurbished ladies, gents and disabled toilets. There is parking at the back for 12 cars. 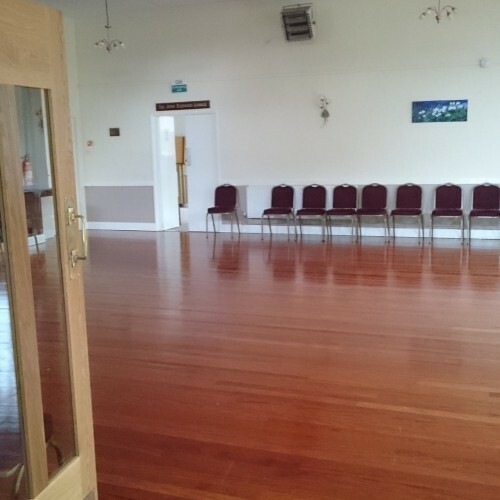 Hire Costs: Costs in brackets apply to Marchington residents/organisations: Hourly: Main Hall £16 (£14); Lounge £14 (£12), Main Hall + Lounge £22 (£18). 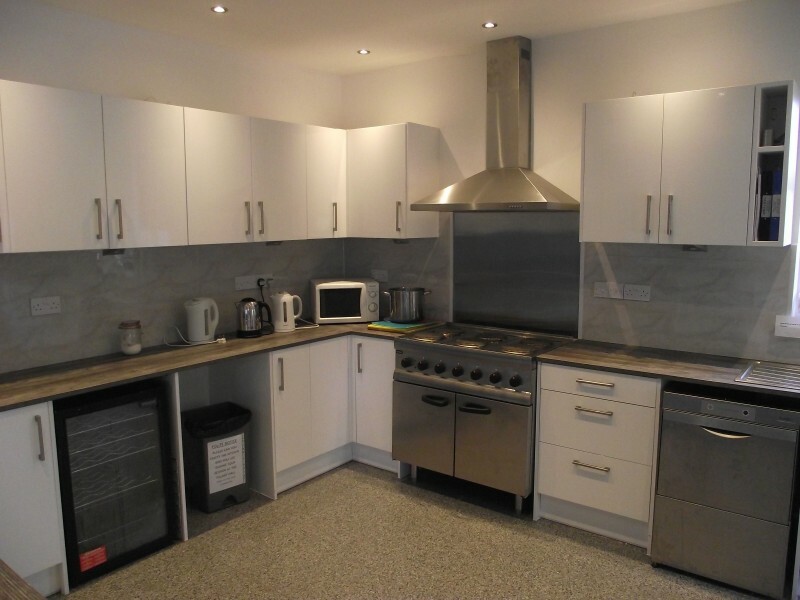 Committee Room + kitchen £10 (£9). 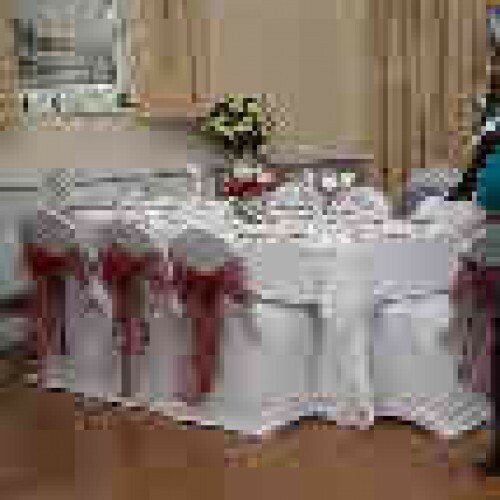 All day wedding reception/party rate (includes all rooms, kitchen, cooking equipment, crockery,cutlery, glassware, etc. 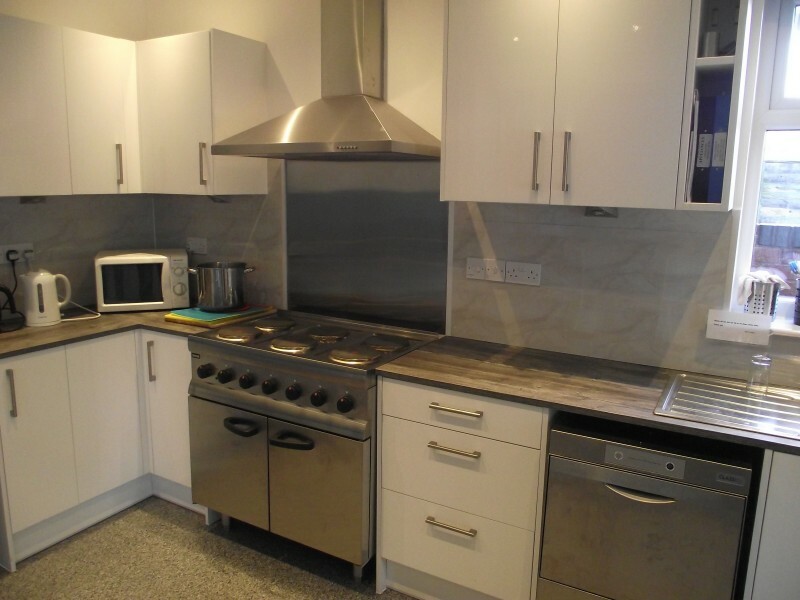 £225 (£200) Extra charge for cookers and cookery equipment (overall) £10 Regular Hirers Classes by the hour £15 Business Rates Half day morning or afternoon £100 Full day ( including election) £200 Apply to Bookings Sec for setting up /clearing arrangements. 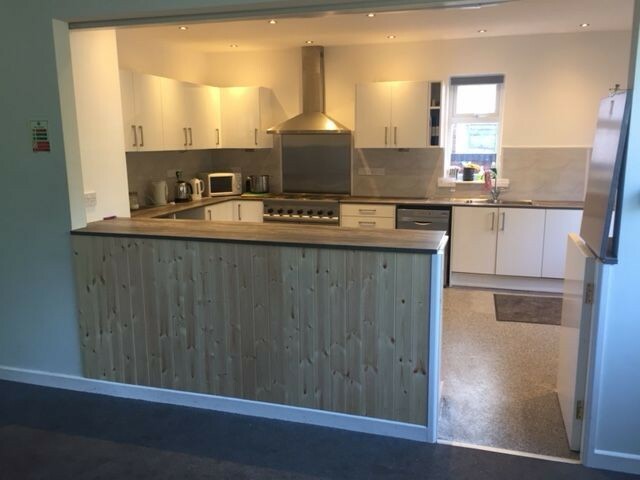 There have been 0 reviews of Marchington Village Hall. 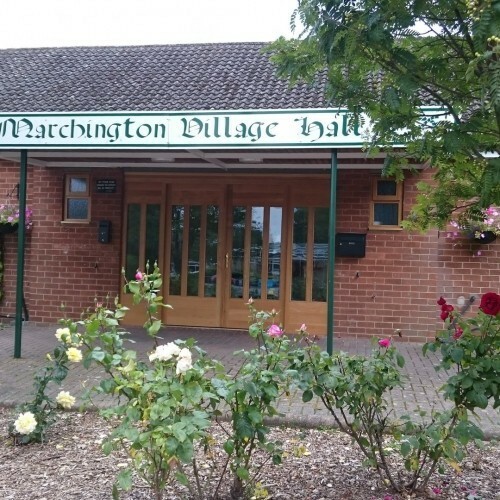 If you would like to send Marchington Village Hall a booking enquiry, please fill in the form below and click 'send'. Perhaps some of the following halls within 5 miles of Marchington Village Hall would also be of interest?